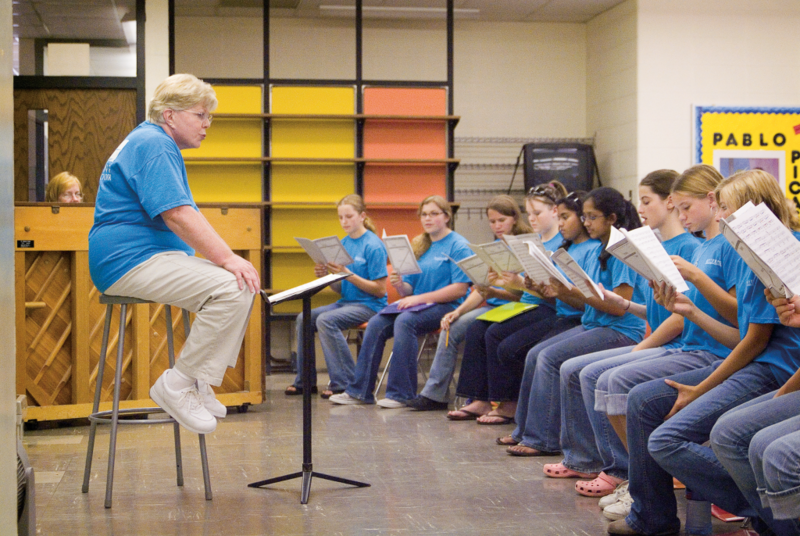 The Kettering Children’s Choir welcomes and depends on support from the community to provide a quality musical and educational experience for each singer. As a 501c3 non-profit organization, we are dependent on contributions, since each singer’s tuition covers only 60% of the cost of her/his program. We gratefully accept contributions of any amount from our community family and friends. We hope you will consider making a contribution towards the continuing excellence of the KCC program.